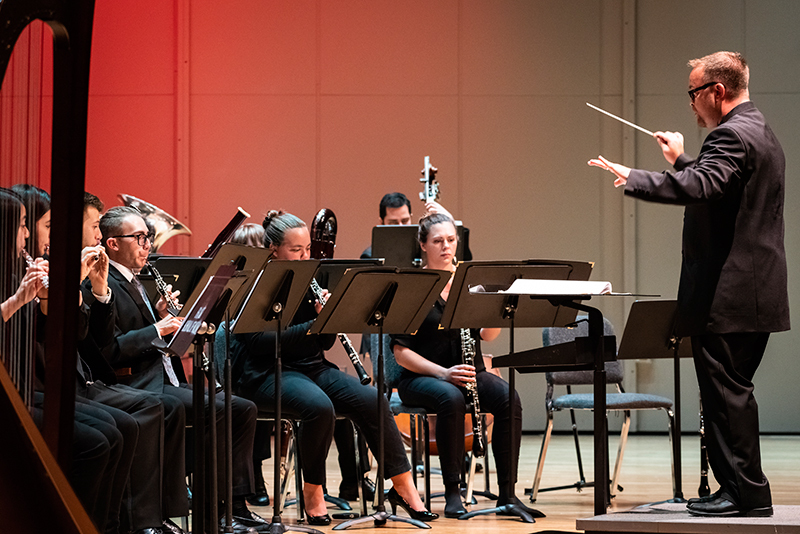 Greater Miami Symphonic Band presents “Winter Wonderland: A Celebration of Holiday and Seasonal Music.” The band is led by Robert Longfield and guest conductor Dr. Steven Moore. 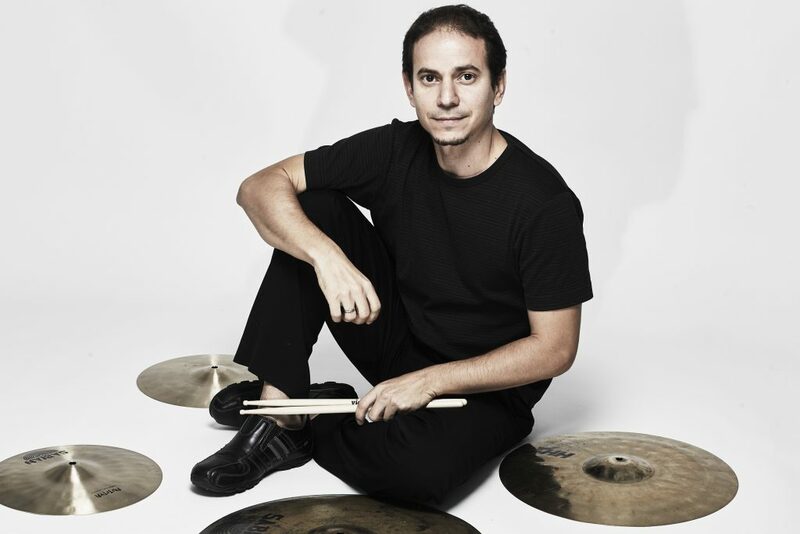 7-9 p.m. UM Gusman Concert Hall, 1314 Miller Dr., Coral Gables. Details: https://bit.ly/2TPfYhD.